The most beautiful aspect about Lebanon is that you can travel the whole country by car in one day. Car Rental Beirut Lebanon for your stay will give you the chance to go around the city and take a fun journey around the whole country. Car rental in Beirut is easy and affordable. Many car rental offices exist around the city but to get your best deal CARSiRENT will narrow down your best options for Car Rental Beirut Lebanon in one place, with just a few steps, while offering you superb benefits. 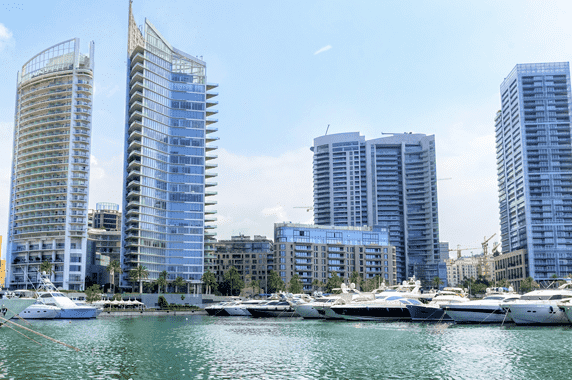 Where to pick up your car rental in Beirut? CARSiRENT offers you the following options of Car Rental Beirut Lebanon places within to pick up your rented car: - Beirut Airport - Beirut Downtown Area We have many locations within Beirut. And some of our suppliers also provide delivery of the Car Rental Beirut Lebanon to any location within Beirut for FREE! Make sure to check the terms and conditions of the car when completing your booking. When in Beiurt, you don't need to worry about where to pick up your car as you can choose your desired location and you will get your Car Rental Beirut Lebanon any where you want! What do you need for your Car Rental in Beirut? The following documents are needed to be able for Car Rental Beirut Lebanon: - A valid driving license - A valid credit card to be used for the security deposit - A valid passport and visa - A copy of your printed rental voucher Make sure to always check the terms and conditions and your rental voucher before you pick up your Car Rental Beirut Lebanon. 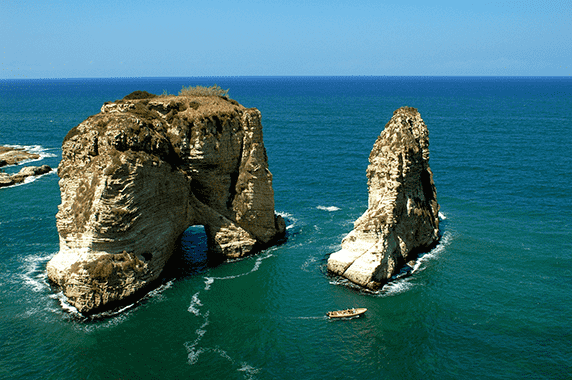 Visiting Beirut in Summer means you'll get to enjoy the fun beaches of Lebanon. 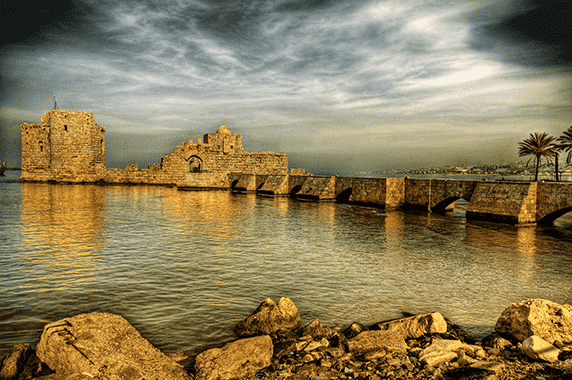 A drive to the beaches outside Beirut take no longer than 30 minutes. 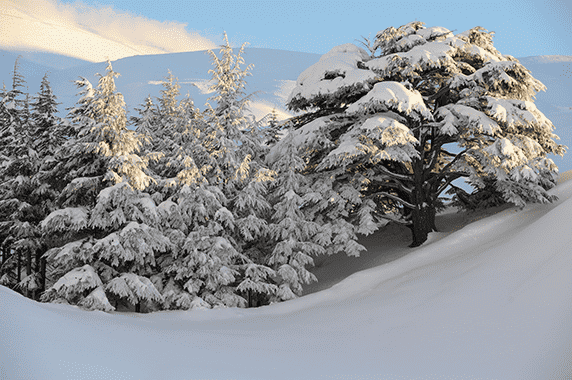 If visiting in Winter, a big chance of skiing on Lebanon's mountains and which are also about 45 to 60 minutes away by car. While visiting during the spring and autumn season, you'll enjoy the most pleasant weather to be outdoors. A car equipped with an air-condition/heater will be needed to cool off in summer and heat up in winter. Make sure to have that in your Car Rental Beirut Lebanon. What to eat in Beirut? One of the most famous cuisines of the world is the Lebanese cuisine. Therefore you will find the best restaurants around Beirut. 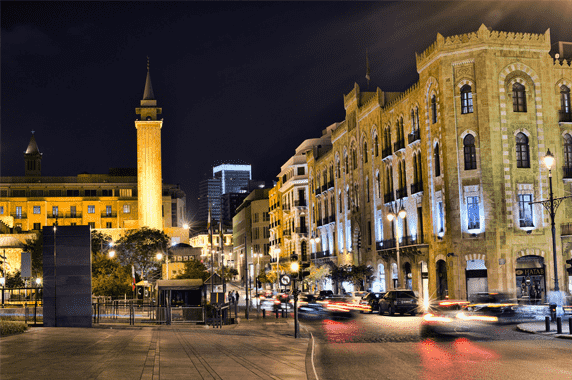 Downtown Beirut, Achrafieh, Mar Mkhael, Raouche include restaurants with the most delicious mezze and more of Lebanese food. It's important to have a car rental Beirut Lebanon to move around the city with ease. What to do in Beirut? With a car rental in Beirut, there is so much you can easily do. 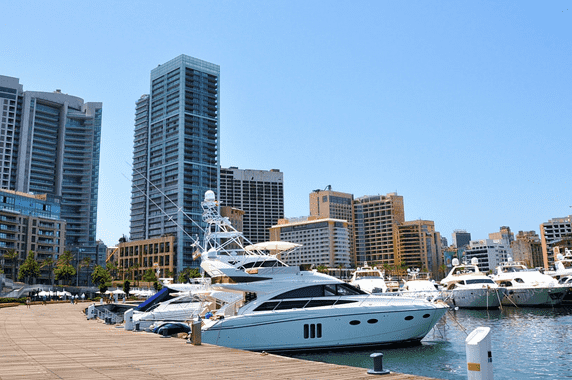 Here are the top things to see and experience: - Raouche - Beirut Souks and Downtown - Zeytouna Bay - The Shopping Malls - Beirut Beaches - Beirut Rooftops - Hamra Area - A drive towards the mountains or beaches Renting a car is probably the best option to get around these places within Beirut. Make sure to check our best rates for car rental Beirut Lebanon by filling your info in the search form above. Where to Road Trip from Beirut?